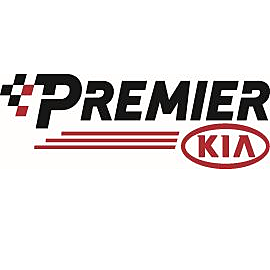 At Premier Kia, we pride ourselves on providing outstanding service and a wide selection of new and used Kia cars for sale in Lufkin. Our sales representatives provide courteous service with a smile because we believe that you the customer are the most important aspect of our business. We treat you the way we want to be treated to show you how much we appreciate your business. When you are shopping for a new car at Premier Kia, we try to keep the experience easy and budget friendly. We provide financing options that help you drive home in a new car or used car that makes sense whether you want to purchase the Kia Rio, Kia Soul or Kia Sedona. Finance experts will you determine a payment plan that works with your other expenses. Our auto loan financing options will provide you with the flexibility to purchase a new or used car. No matter what your credit rating, let us work with the numbers to find a car loan for you.